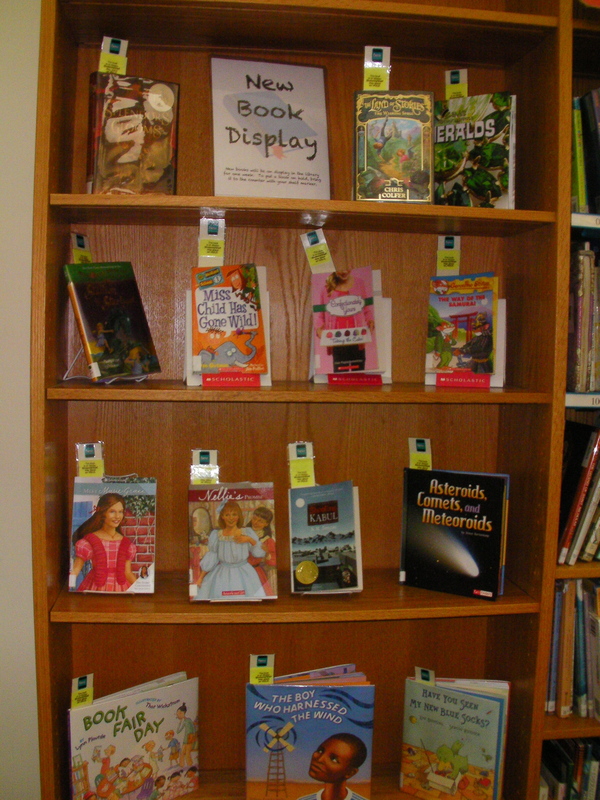 Have you seen our New Book shelf? Here are some of our latest additions to the Sippican Library. Do you have one of them on hold? Remember that these stay at the front of the library for a week so everyone can take a look. I’m excited to read The Land of Stories by Chris Colfer. It’s a story about a pair of twins who receive a magical book of fairy tales on their 12th birthday. They fall into the book and discover a mystical world where their father grew up. Guess I’ll have to see how many people are already waiting to read it!